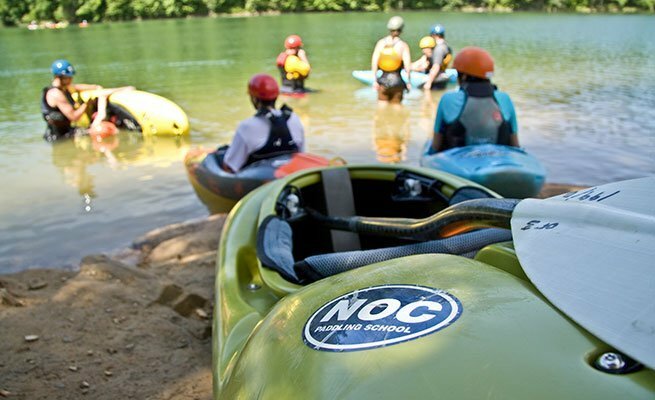 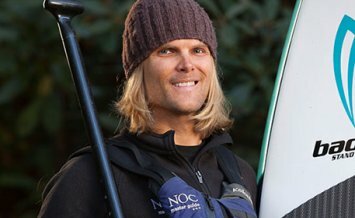 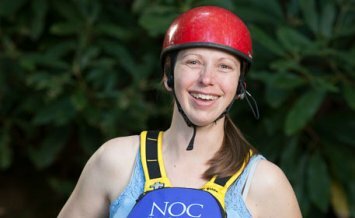 NOC’s Paddling School instructors have 40+ years of experience dedicated to creating the best learning environment for your first time in a kayak or canoe. 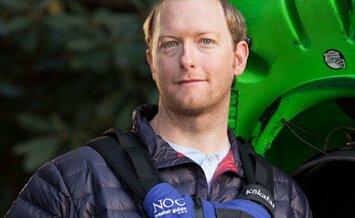 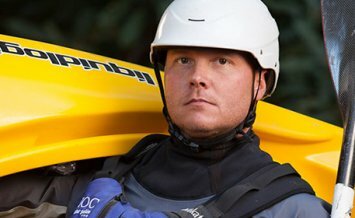 This full day course includes the highest quality introduction to whitewater kayaking instruction. 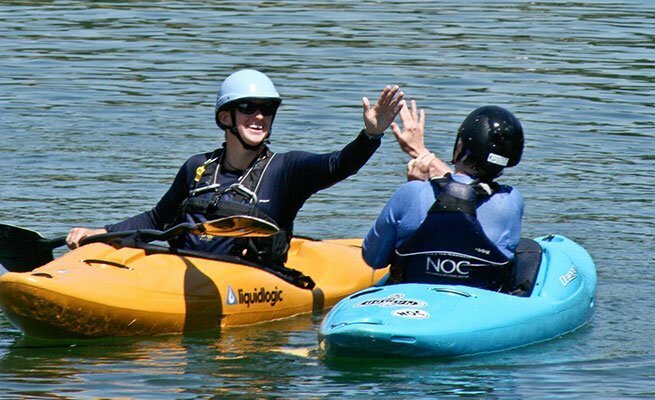 A great experience for families with kids as young as 8, each person is provided with professional instruction, high quality gear, and lunch. 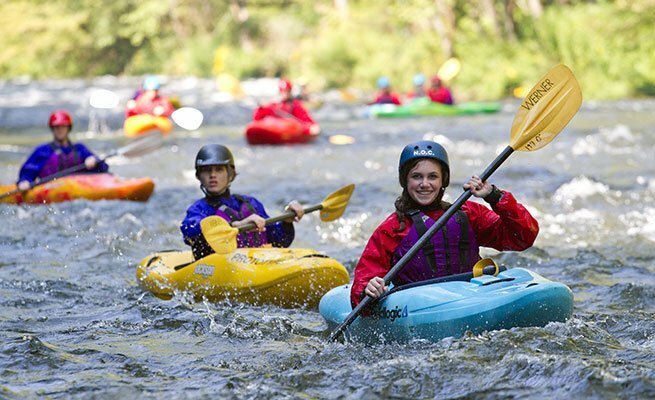 Learn basic kayaking skills, including paddle strokes, boat control, and safety maneuvers on the calm Fontana Lake, in Bryson City, NC. 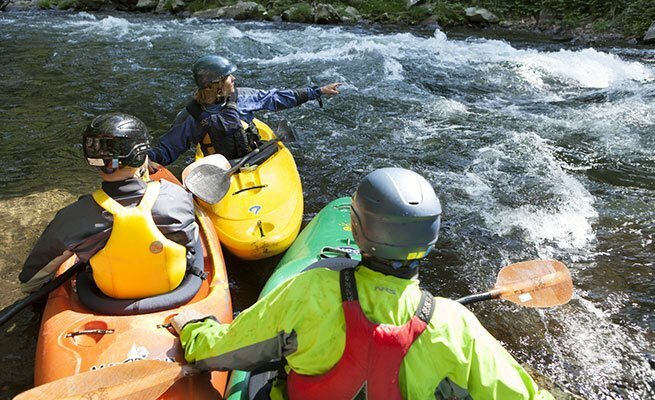 After guided practice on the flatwater, your instructors will lead you down an appropriate whitewater river to put your newly acquired kayaking skills to use! 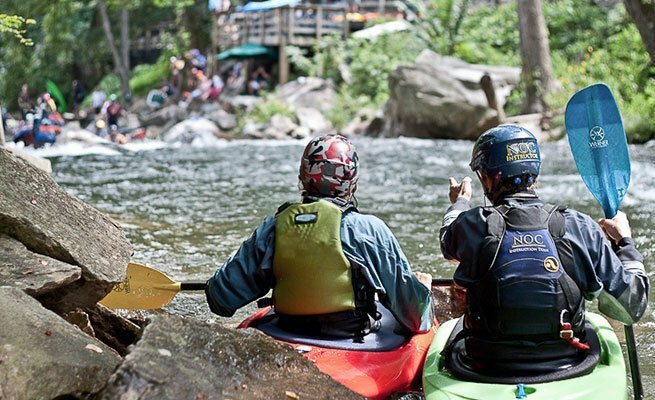 Click the “book now” button above to register for this course or call 828.488.7249 for more information or to register by phone.